In addition to 16 standard sizes, Aluplan, give you the option of low-cost manufacture of special dimensions for variable use. 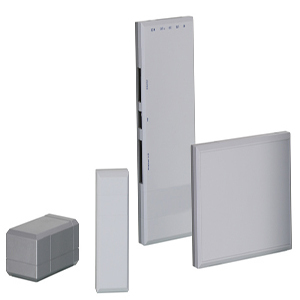 Thanks to its stability, this aluminium enclosure system is ideal for use as a wall, desktop or mobile unit. The intelligent design of the side profiles makes it possible to insert PCBs on different levels. 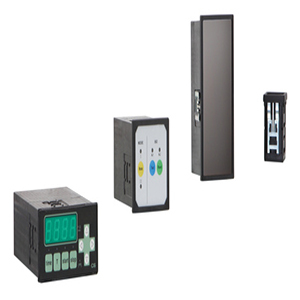 Seals specially designed to match the enclosure offer protection category IP 65 for dimensions up to 1m x 1m.This range has 16 standard sizes with large operating and display areas. 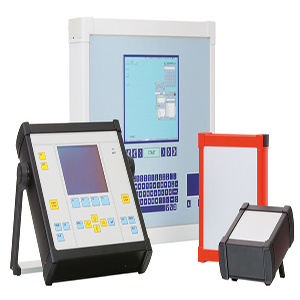 Extremely robust and user-friendly enclosure. 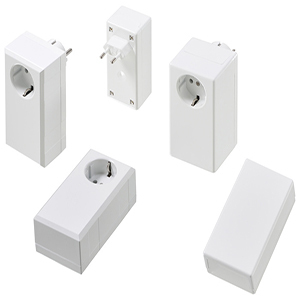 SKU: AP51010-AP10SC1. Category: BOPLA. 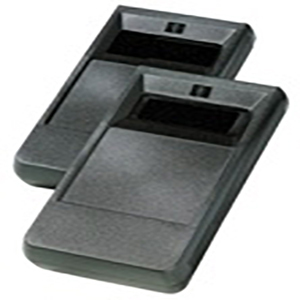 Tags: bopla, electronic enclosure, enclosure, keypad, PCB enclosure.